*free wi fi in the room!! 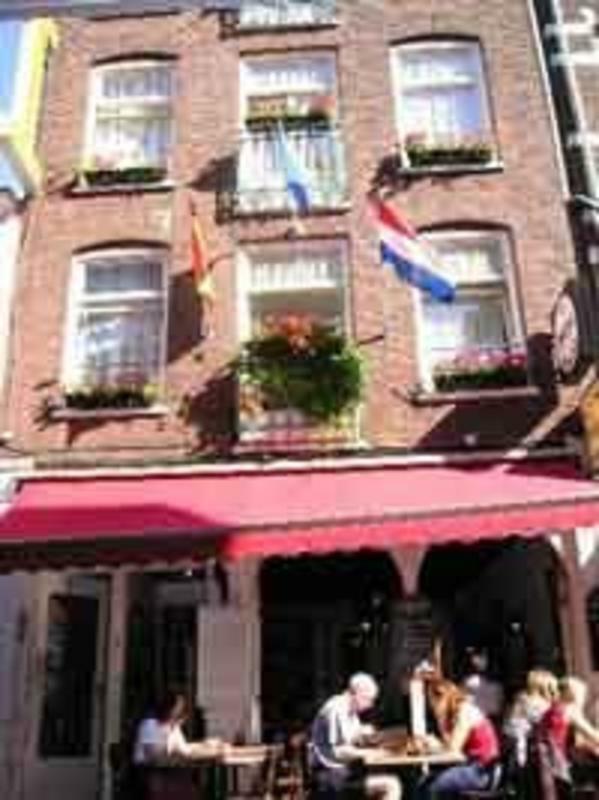 Amsterdam Hostel Centre is beautifully situated in the heart of the city center in the Leidseplein (leidsesquare) area. Leidsesquare is the most famous nightlife area in Amsterdam. Amsterdam Hostel Centre provides free internet,no curfew and much more! Amsterdam Hostel Centre is a small cozy hostel located in the center of Amsterdam, with clean, comfortable rooms and friendly, helpful staff with excellent service. The Spanish Tapas Bar Restaurant underneath the hostel offers a special menu for all the guests. A few minutes away there's a big supermarket. Please email us if you're late. That will prevent misunderstandings. Prices do not include the 5.5% city tax. Cancellation must occur 72 hours before the check-in date by e-mail. Cancellations can only be done by email. - We ask for pre-authorization on the given credit card for the total amount, otherwise the reservation will be terminated if there is no pre-authorization. Thanks and welcome to book Amsterdam Hostel Centre! In case of no show, your credit card will be charged first night. Once you arrive you can pay in cash and we will not charge the card. For the the days above there is a minimunstay and cancelation policy. If you like to cancel your booking, you must let Amsterdam Hostel Centre know 2 weeks (14 days) before arrival day ( not arrival time!) through the e-mail. Late cancelations and cancelations after arrival date will be charged 100% of the total cost. In case of no show, your credit card will be charged 100% of the total cost. Once you arrive you can pay in cash and we will not charge the card. From Centraal Station you can take trams 1, 2, or 5 to Prinsengracht. From Prinsengracht make a left once you step off the tram (the canal should be on your left). Then, take the first right which is Leidsekruisstraat. Welcome!